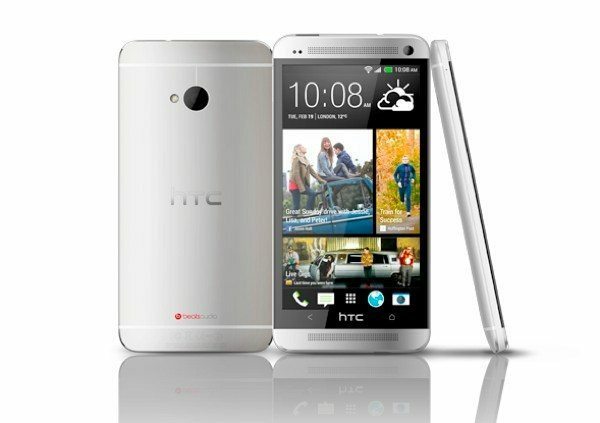 If ever there was a device that seemed destined to succeed it was the HTC One smartphone. This is such a great device that before it released there was hope that it could help restore HTC’s fortunes, and that seems to be just what is happening. New information shows that the HTC One has helped to reverse the downward spiral of the company. The HTC One released at the end of March, and very quickly afterwards there were unconfirmed reports that 5 million units had already been sold. New monthly financial information has just been made available for the company that shows just how successful the HTC One has been, as this is likely to have been a major driving force in the turnaround. From March to April this year HTC achieved a 23.35% increase in revenue, and from April to May there was a whopping 48.03% revenue increase. These are significant amounts by anybody’s standards. In May, HTC’s total revenue was $969.6 million, 3.35% down on the same month for 2012. Initially that may not sound too promising, but we have to bear in mind that in previous months there had been almost 50% year on year decreases, a real reversal then. Revenue is already up for the second quarter over the first quarter for 2013, and of course we’ve only had April and May of Q2 so far. Q1 revenue totaled approximately $1.4 billion while for April and May revenue is already around $1.6 billion. All of this suggests that the HTC One has been instrumental in giving HTC a boost. We’re looking forward to the next few months of new HTC devices and have already heard of an HTC One Google Edition and HTC One Mini on the way. Add to those the rumored HTC T6, and it looks as though HTC could continue its recent success. Send us your comments on this reversal of HTC’s downward spiral. Did you always expect big things of the HTC One? Do you think HTC can continue this momentum with its upcoming devices? The first Android device to actually match or exceed the design and build quality of previous iPhones; but of course! I still have concerns though on how it’s being marketed as there still seems to be a dependency on carriers. If HTC is positioning itself as the manufacturer of premium android running hardware, then it should focus on releasing just that and market accordingly.